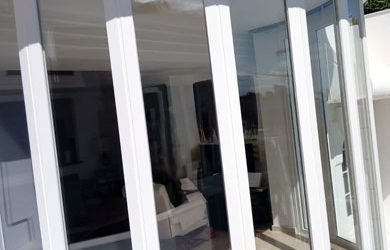 TecnoPVC is the largest manufacturer and supplier of PVC window and door systems to residential homes and businesses throughout the Costa del Sol in Southern Spain. 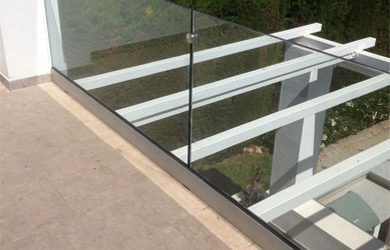 We have over 15 years experience in our sector, and throughout this time we have become industry experts, enabling us to suitably advise on which product or system will best suite your specific requirements. 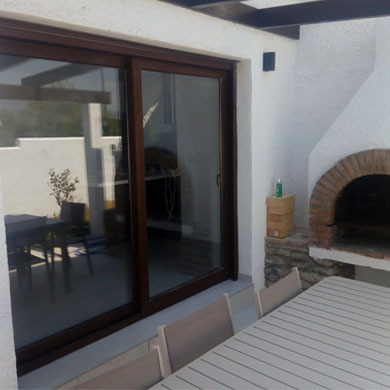 At TecnoPVC, we pride ourselves manufacturing ourself in our workshop the best window and door brands on the market, such as Kömmerling and work with Guardian Sun products, and offer the latest technology in our window and door locking systems. 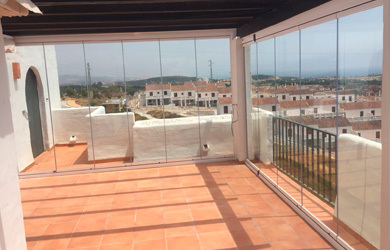 Find out about our various different window and door systems, which can also be supplied in a large variation of colours and finishes, as well as combined with different types of glass, locks and openings. 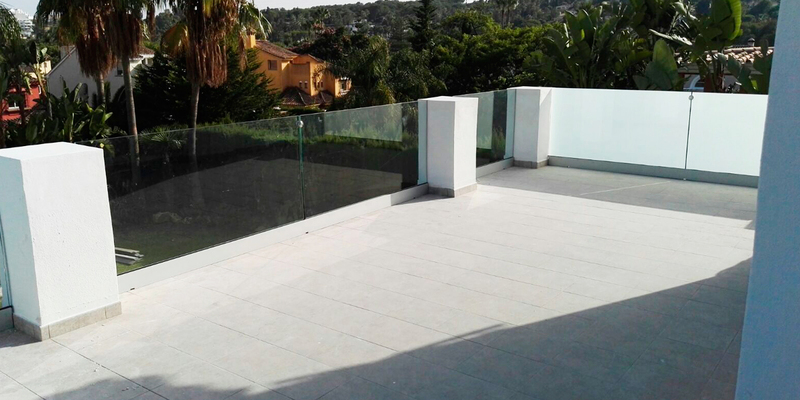 We also provide a wide range of accessories such as security blinds, fly screens, glass curtains, awnings and garage doors. 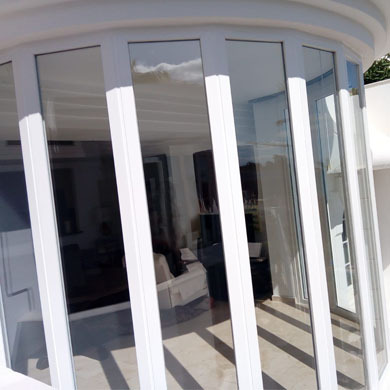 Based in Estepona, we cover the whole of the the Costa del Sol, from Fuengirola to Sotogrande. Contact us today if you have any questions or would like to receive a free onsite survey. 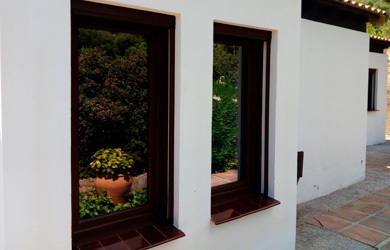 Our PVC windows can greatly reduce your energy bills thanks to their improved insulation properties. 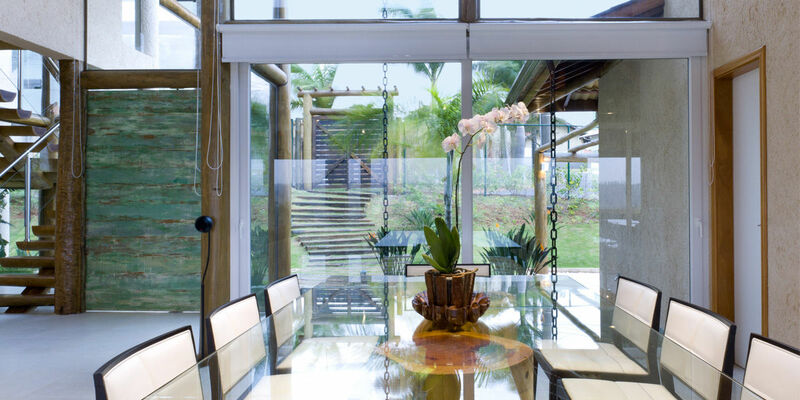 Not only will you save money and transform the look of your home, but you’ll also increase its value. 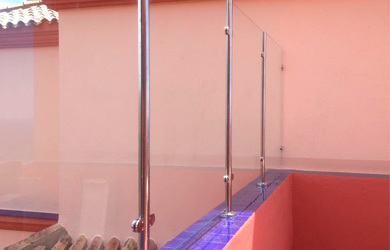 Learn more about the different styles and innovative systems that we have available. 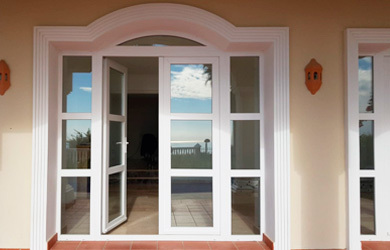 TecnoPVC doors have been designed to stay looking as good as new for decades after installation. 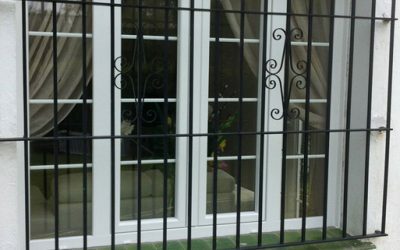 Their durability and robustness, combined with the best locking systems, will ensure you will always feel secure in your home. 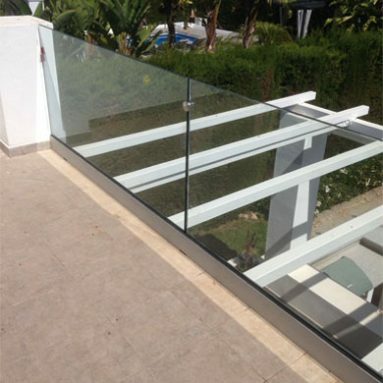 Our range includes swing, sliding, lifting and bi-folding door systems. 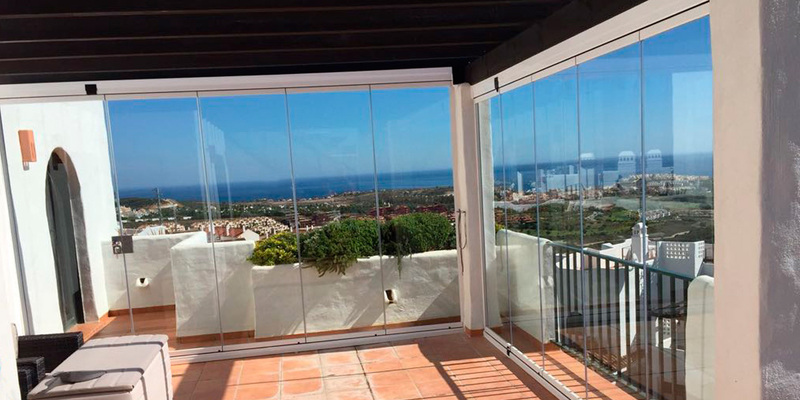 With our extensive selection of accessories, as well as choosing what type of glass you would like for you door or window, you can also find out what other products we have available such as glass curtains, shutters, blinds, screens and awnings to reduce the glare and heat of sunlight as well as protecting you and your home. Here is a selection of the latest products we have added to our catalogue. Please click on one to find out more information about its features and benefits.